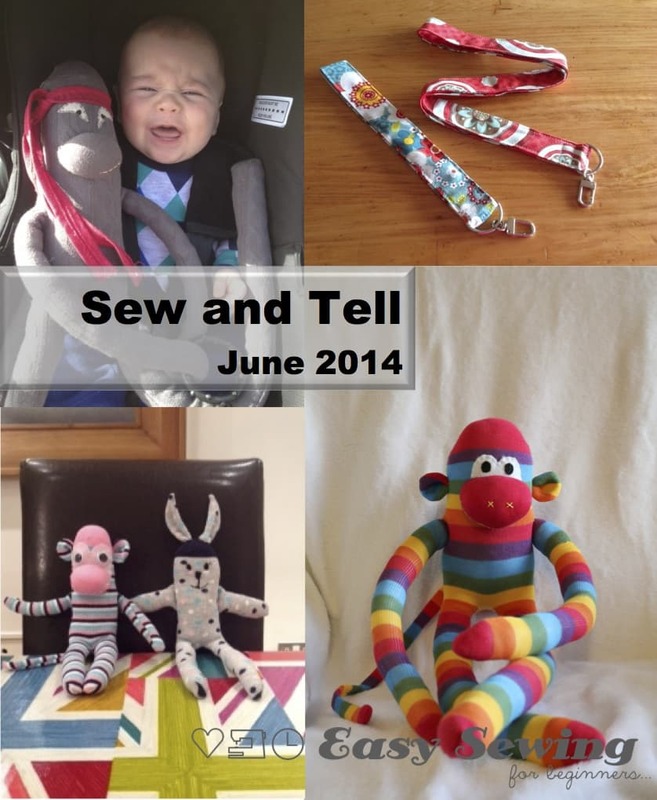 Welcome to Sew and Tell for June 2014. This post was previously called What’s Been Sewing in the Sewing Room, but I wanted to share all the great things that other people are making from my sewing tutorials, tips and techniques. 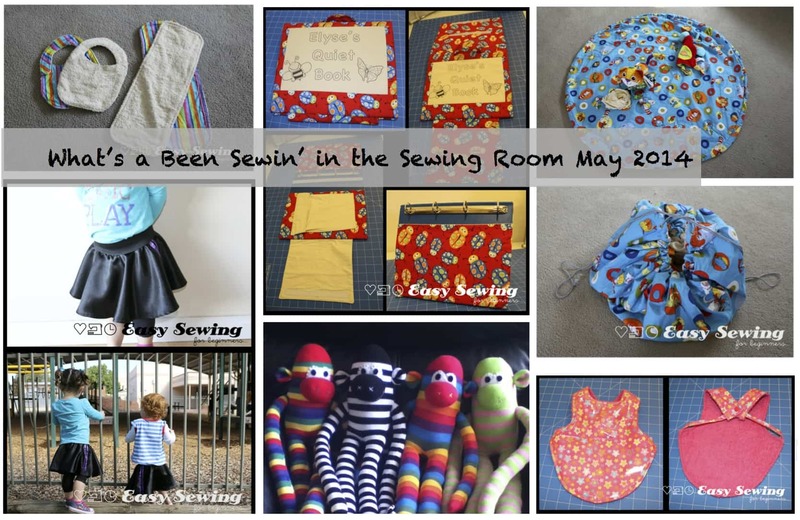 So in this post I’ll share a bit about what I’ve been sewing along with some photos of what others have made. 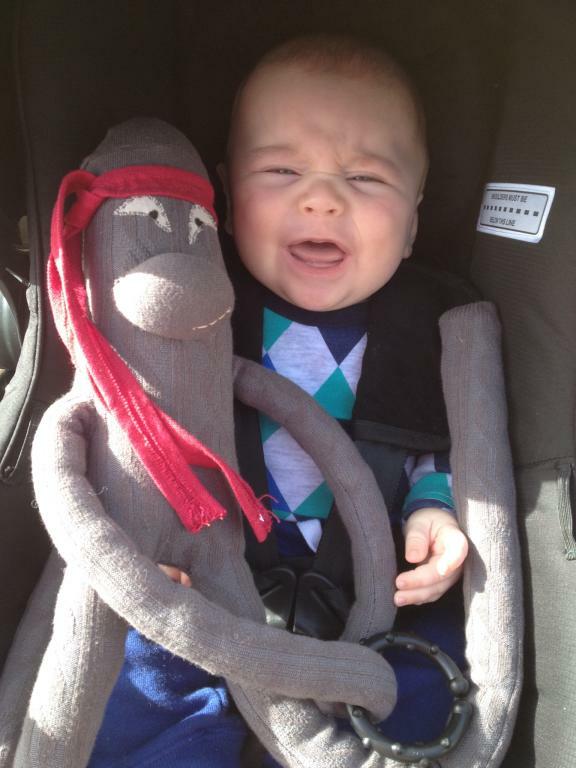 I made the sock monkey above for a baby at Playgroup. 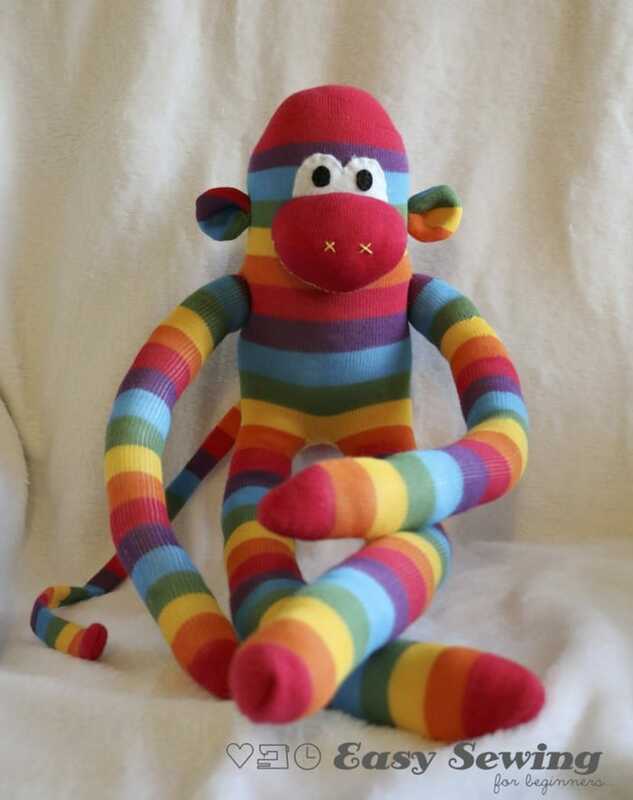 I love rainbow sock monkeys. they are just so happy and fun! You can find the tutorial here by the way. Watch out! Once you know how to make these, others will ask you to make one for them. 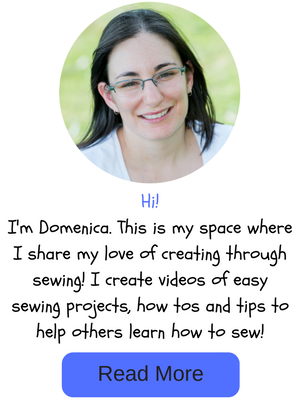 Maybe you could have a sewing session and show them how or share my tutorial with them. Recently, my friend Kathleen has been getting into the sock monkey making groove. She is so creative and changed things up a bit (which I love to see) and made a ninja sock monkey. He’s super cute and full of ninja personality! How cute is this baby, too! 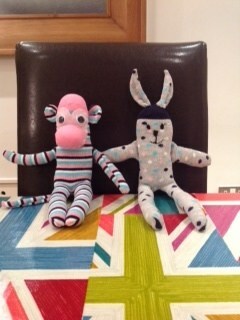 A few months ago, Natalie sent me this great photo of her sock monkey and rabbit all the way from the UK. They look great and it was a nice treat seeing these little creatures in my email. Love the bunny rabbit ears! Thanks for sharing, Natalie! 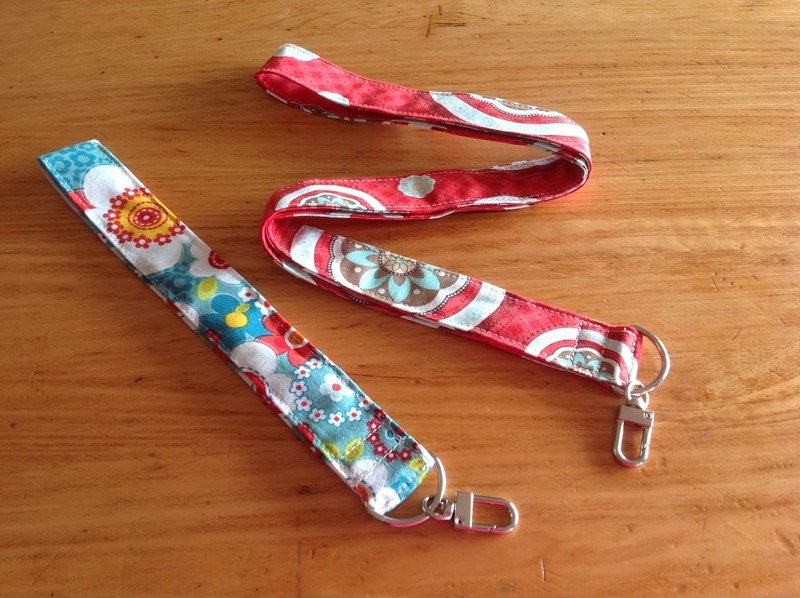 Lucy, my awesome sister, tried out my Lanyard sewing tutorial for me and these are the cool lanyards that she made. Nice one sis! Until nest time, happy sewing!